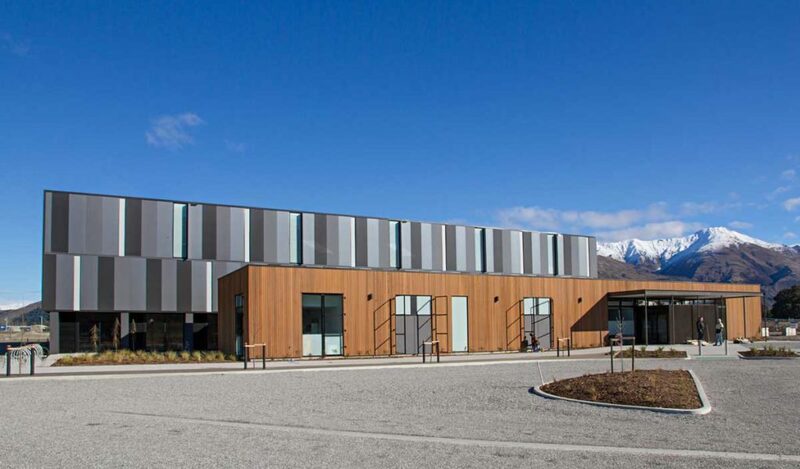 RCP provided comprehensive project, design, programme and construction management services to the Queenstown Lakes District Council for the state of the art Wanaka Sports and Recreation Facility which is of importance as key leisure facility to the Wanaka community. 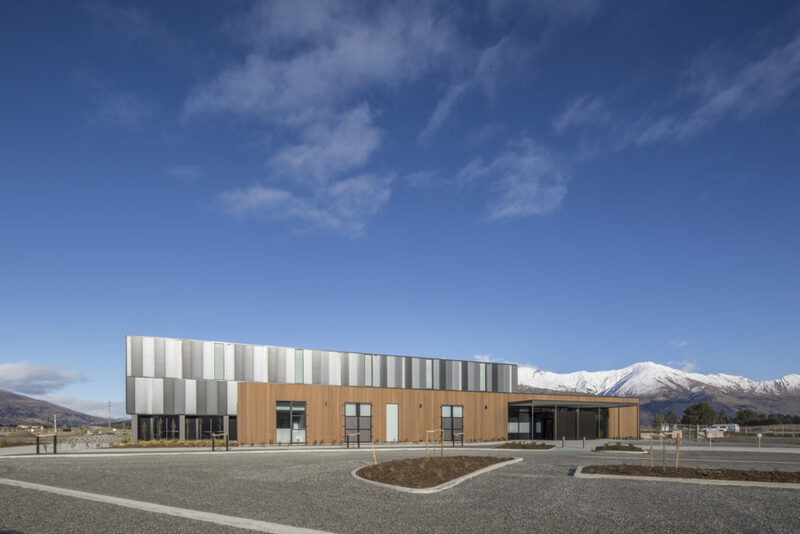 This single, integrated facility provides an aquatic centre together with a two court indoor stadium, outdoor playing fields and a floodlit multisport artificial turf. Key considerations for the development also included ability for future expansion as well as carparking and drop off/pick up areas integrated with the public transport network. 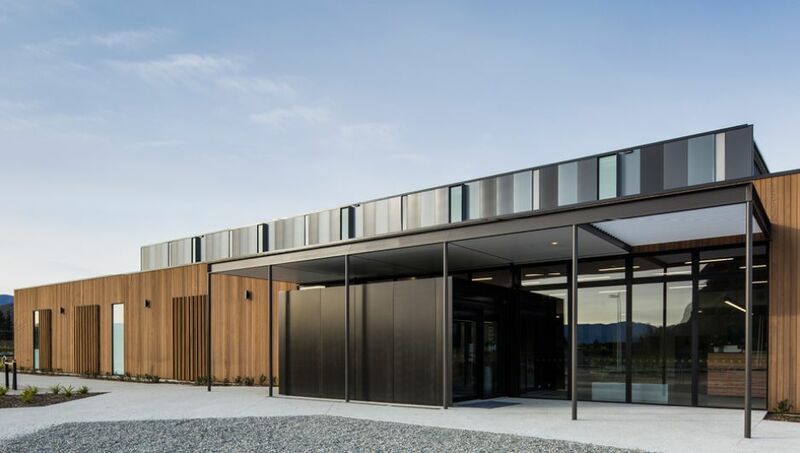 The facility was the first building to be completed in the new mixed use Three Parks Development and is a hub for recreational and community facilities for the entire District providing a single consolidated venue for the Wanaka Township and wider Upper Clutha District.